Everyone has a different vision for how they wish to spend their postnatal time. Maybe you want it to be a private time for just you and your partner, close friends and family or perhaps your family budget doesn’t stretch to post natal visits. 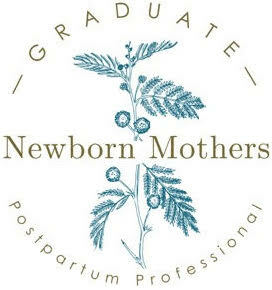 No problem, I offer this Postnatal Preparation Home visit as an opportunity to share some information and help you to make sure that you have everything just right! Food preparation, preparing dry mixes or food for the freezer. Discussion about postnatal food and traditions from an Ayurvedic perspective and how to implement them. Universal Postnatal traditions & Foods. Making a Postnatal retreat plan. If your partner is available they are welcome to be included in the discussions and plan making. Enjoy a luxurious Massage to help with those pregnancy aches and pains. Please send me an email or complete the simple form below to express your interest, for prices and for any more information you might need. (rebeccahomedoula@gmail.com).